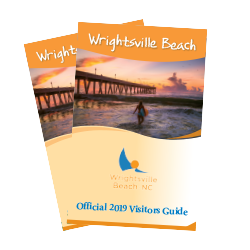 It only takes a few clicks to submit a Request for Proposal from Wrightsville Beach. We appreciate your interest, and we will contact you shortly with a reply! Please complete the following form to submit a Request for Proposal.